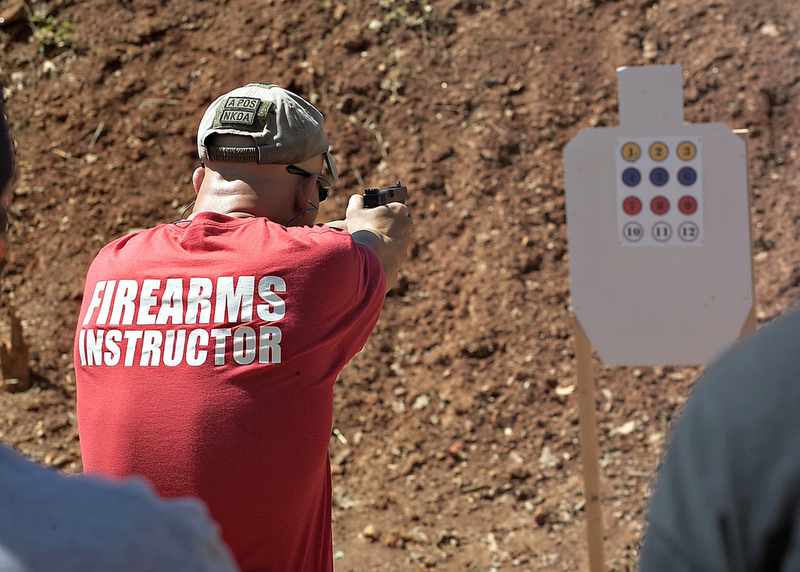 With the cost of pistol permits poised to quadruple from $70 to $360, now is the best time to sign up for the CT Pistol Permit Carry Certification course offered by LJB Security. Register to get your pistol permit before these rate hikes take effect. Read the full article on Pistol Permit rate increases here.